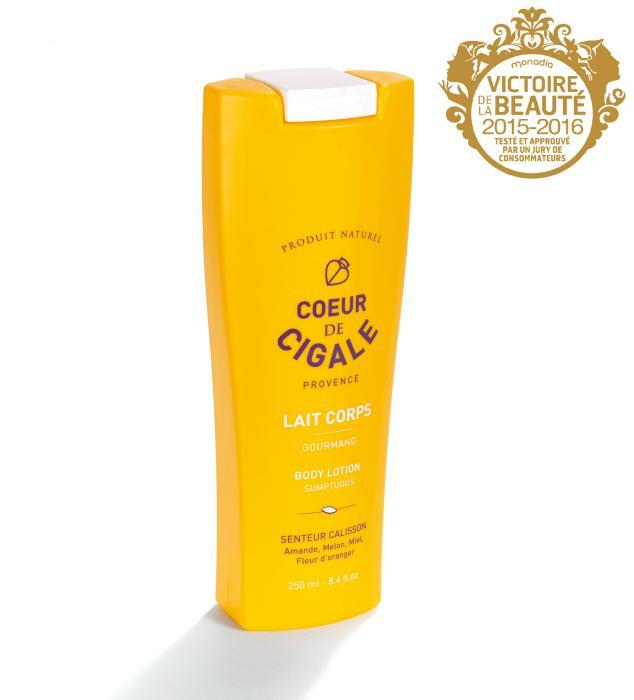 It is the Italian company's 740 cap which was chosen as the perfect closure to top Eurovetrocap's Cobra bottle, packaging the organic body milk which won the 'Victoire de la Beauté' 2015-2016 award for the body products section. 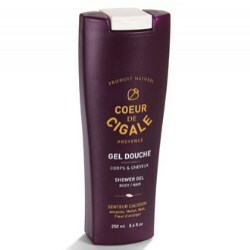 The body milk boasts a blend of 100% natural fragrance and ingredients and required packaging that could also affirm to a eco-friendly profile. Giflor's Eco Low Profile range is a line of extremely small, lightweight caps that have been developed with innovative design in order to reduce carbon emissions. Through the reduction of raw material and energy consumption, carbon dioxide emissions during production, handling and packaging is reduced. In turn the lighter weight means reduced transport costs and a further contribution to reduce emissions. 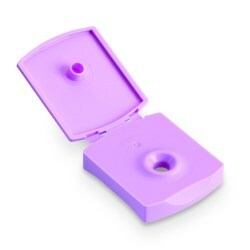 The 740 Eco Low Profile cap from Giflor is offered in a choice of single colour and is a flip-top, snap-on closure. 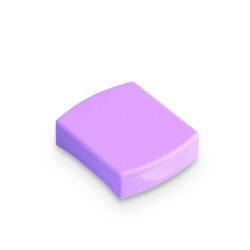 Made from polypropylene, the cap is strong and offers excellent chemical resistance, making it a great choice for almost any viscous personal care product. 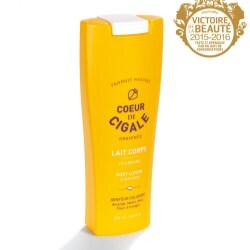 The 'Victoire de la Beauté' is an annual award which was created in 2002 and is presented to cosmetic and personal care products, as well as beauty salons. In France, the award is held with considerably high regard and reputation. The Giflor Just Colors (Match emotions) range of products has just seen the addition of a new bicolor cap for 38/400 necks. The new closure sets itself apart from others on the market by offering spectacular Italian design that gives the closure an aesthetic appeal that's closer to art than engineering.